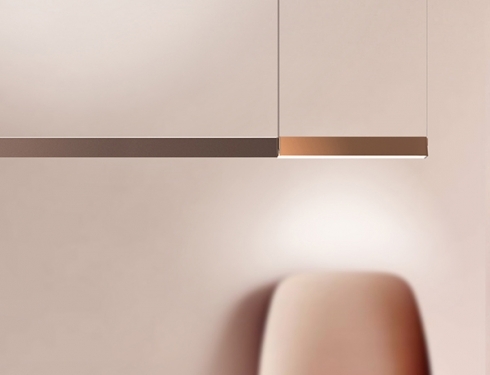 Presented at Light&Building 2018, Cover is a suspension lamp with a focus on material finish meant to give character to the room in which it is installed while harmonizing with the materials already present in the interior at the same time. 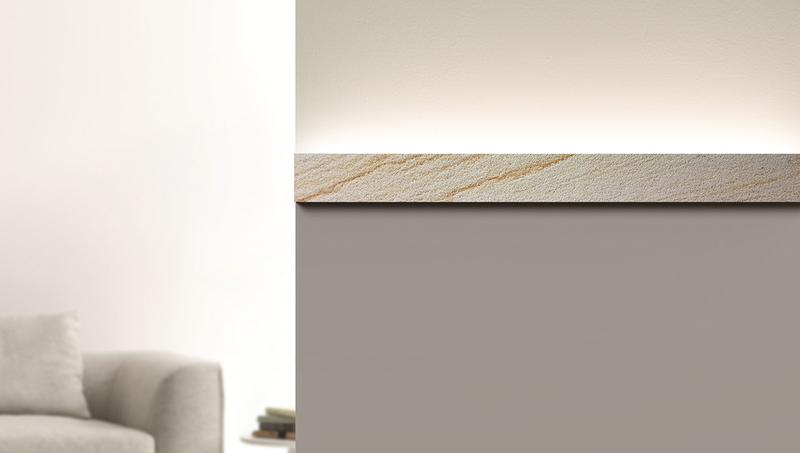 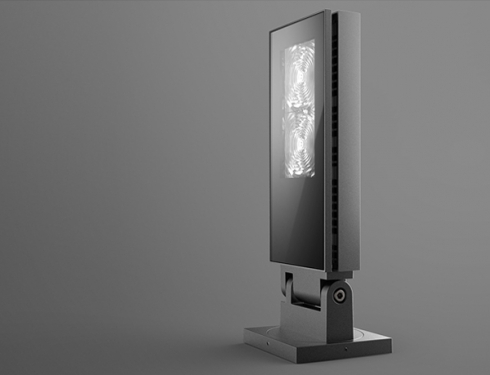 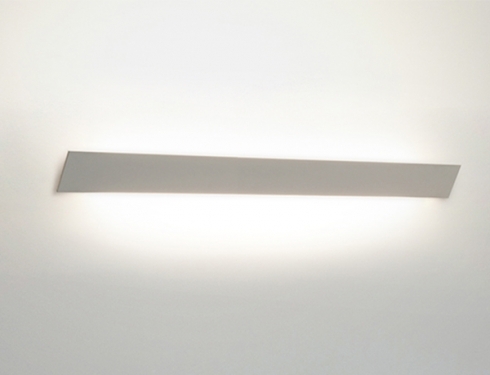 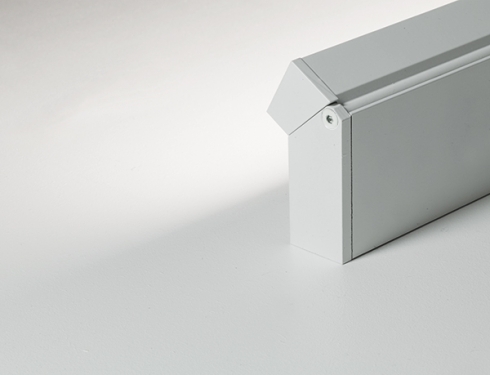 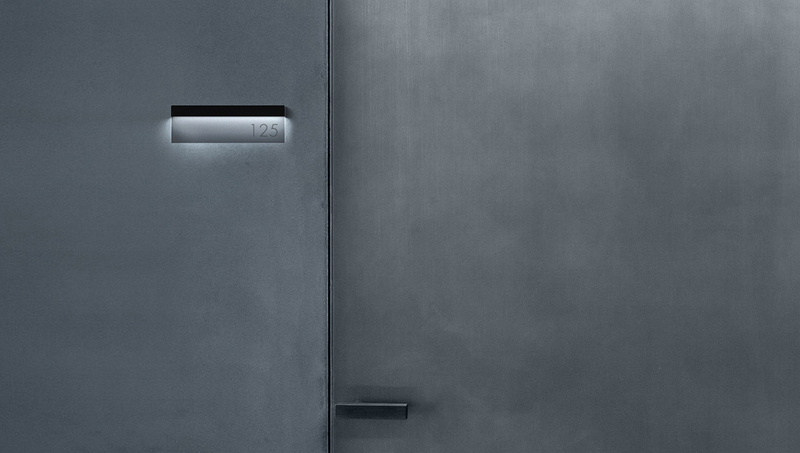 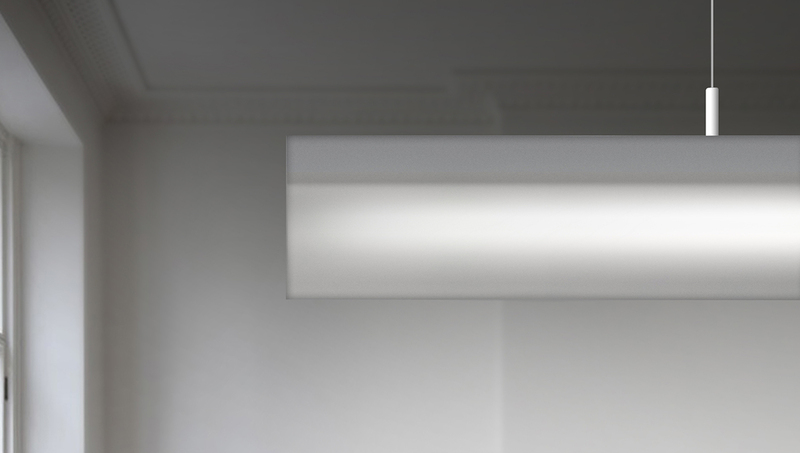 Every lamp section consists of an extruded minimal part that contains the led and is increased in value by a sheet that is mounted to one side of the part and is available in different materials and finishes: from semitransparent methacrylate and oxidated meta, to stone sheets processed. 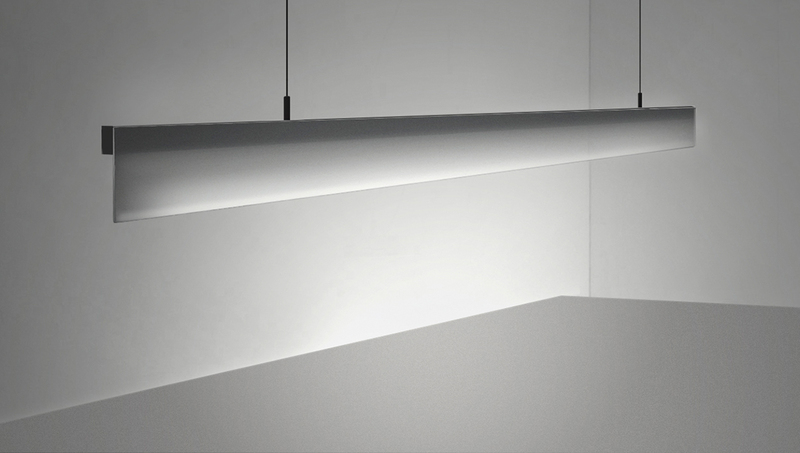 The suspension lamp with customizable length adapts easily to different ambiences: workspace, places of hospitality, home, and public spaces.